1) Oyama M. A., Singletary G. E. 2010. The use of NT-proBNP assay in the management of canine patients with heart disease. Vet Clin North Am Anim Pract. 40:545-58. 2) Atkins C., Bonagura J., Ettinger S., et al. 2009. Guidelines for the diagnosis and treatment of canine chronic valvular heart disease. J Vet Intern Med. 23:1142-50. 3) Häggström J., Boswood A., O'Grady M., et al. 2008. 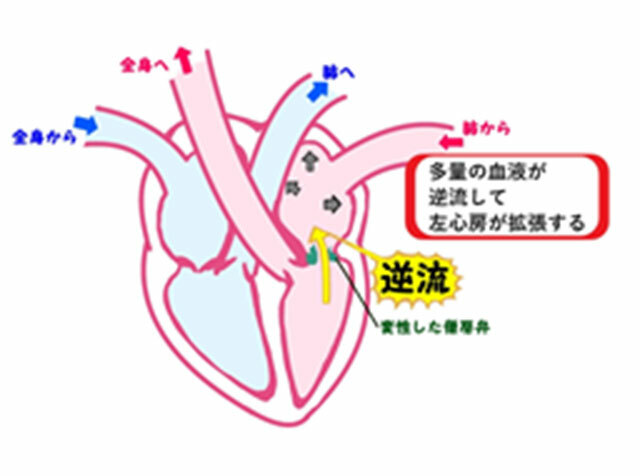 Effect of pimobendan or benazepril hydrochloride on survival times in dogs with congestive heart failure caused by naturally occurring myxomatous mitral valve disease: the QUEST study. J Vet Intern Med. 22:1124-35. 4) Uechi M., Mizukoshi T., Mizuno T., et al. 2012. 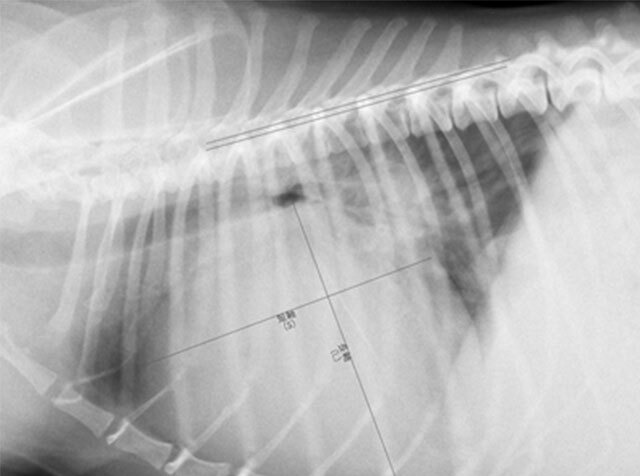 Mitral valve repair under cardiopulmonary bypass in small-breed dogs: 48 cases (2006-2009). J Am Vet Med Assoc. 240:1194-201.